When a congregation — large or small — comes together and creates a new space for worship and programming, it must incorporate into its design the emergency communications systems (ECS) that instruct people what to do and where to go in the event of an emergency. In most houses of worship, ECS are designed to deliver concise and timely instructions for fire, severe weather, and other emergency scenarios occurring during regular services, during weekday hours if the building hosts a school, and during special events, memorials, and celebrations. The modern ECS supports a multilayered platform for communications, incorporating visual, voice, and personal notification via email or text message. Across the United States, the National Fire Protection Association (NFPA) Part 72 guidelines define how these emergency messages are conveyed. 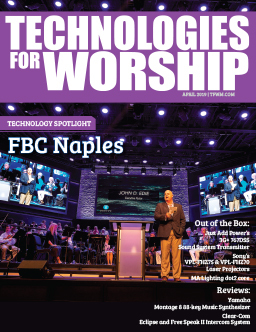 In short, the NFPA provides a code that local municipalities use as a foundation for their own life safety requirements, which in turn govern ECS in facilities including houses of worship. While visual communications — static or digital signage, often along with strobe lighting — play a role in any facility’s safety measures, and personal notification can be valuable in corporate and educational environments, voice communications typically are the primary tool used by houses of worship to bring a measure of order to potentially chaotic and stressful situations. This format allows for dynamic real-time provision of specific instructions as dictated by changing circumstances. The voice layer of an ECS is the voice message and alarm notification tones issued by the system during an event. New in the latest release of the NFPA guidelines, which are updated every three years, are guidelines for the use of voice communications to augment other life safety and evacuation tools. In most cases, such communications are facilitated by a paging system with stations located in staffed and easily accessible areas such as the main office, ushers’ room, and school office. The system addresses all areas that are populated during operational hours through a series of speaker zones and may even tie-in to the sanctuary sound system. In addition to providing voice communication templates, the guidelines provide three important definitions — audibility, intelligible, and intelligibility — that apply to all three ECS layers. Audibility requires the alarm tone (but not the voice messaging) to be 15 dB above any ambient noise. The standard for intelligible communications is that both visual and spoken directions can be understood; that the messaging itself makes sense to everyone in a given space; and that signage, either active or passive, clearly indicates the escape route or location of refuge. Based on the acoustic measurement of a space to determine the optimal environment for hearing ECS voice messages, the NFPA standard for intelligibility dictates an average minimum Sound Transmission Index of .5 for the entire space. 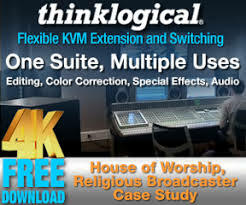 To address all of these requirements, houses of worship need a flexible, reliable, and cost-effective system that will allow them to deliver clear, compliant voice announcements in emergency scenarios. Modern paging and evacuation technology can fulfill these requirements in several ways. Because Ethernet transport now is an NFPA-supported mode of delivering emergency messages, such systems are increasingly using current IT technology — and often the networks already established across buildings and campuses — to offer both flexibility and redundancy. With growing adoption of standard IP technologies such as CobraNet® and VoIP, systems on the market today can help to keep integration and installation costs down. Internal monitoring functionality adds value to conventional paging and evacuation systems, as it allows users to know and respond immediately — rather than in a crisis — if repairs or system maintenance is required. 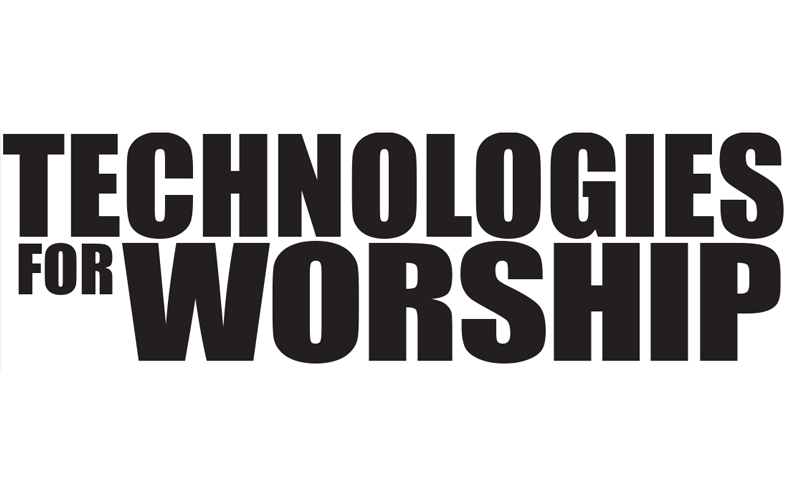 Automation is also an option on newer systems, and in more expansive houses of worship, a great deal of the emergency communications can be automated. This allows for live human intervention to remain as an option when circumstances require messaging that goes beyond the scope of prerecorded messages. While the need for ECS will remain constant, the nature of emergency communications will continue to evolve. With reliable, scalable, and versatile paging and evacuation technology, houses of worship can address the latest regulations governing emergency communications and adapt smoothly to accommodate the growth of the congregation, its programming, and its facilities. For more information, please visit www.biamp.com.